HOMENewsITFA Queensland experience ITFA HQ in Full Force!!! ITFA HQ welcomed a full contingent of ITFA Queensland Instructors on the ITFA International Instructor Course (IIC) at the end of April 2018. It was the first time our students from ITFA Rockhampton Grammar School joined an ITFA IIC after becoming an ITFA school in November 2017. 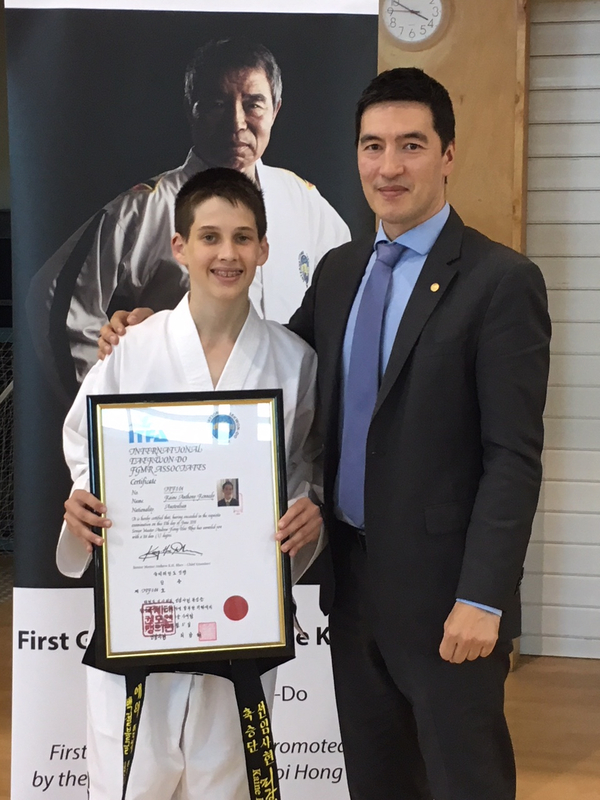 Mr Tony Kennedy, III Dan, and his students were joined by fellow ITFA Rockhampton Instructor, Mr Evan Pritchard, V Dan and Mr Ross Strong, V Dan (ITFA Sandgate, Brisbane) along with senior grades from all clubs. 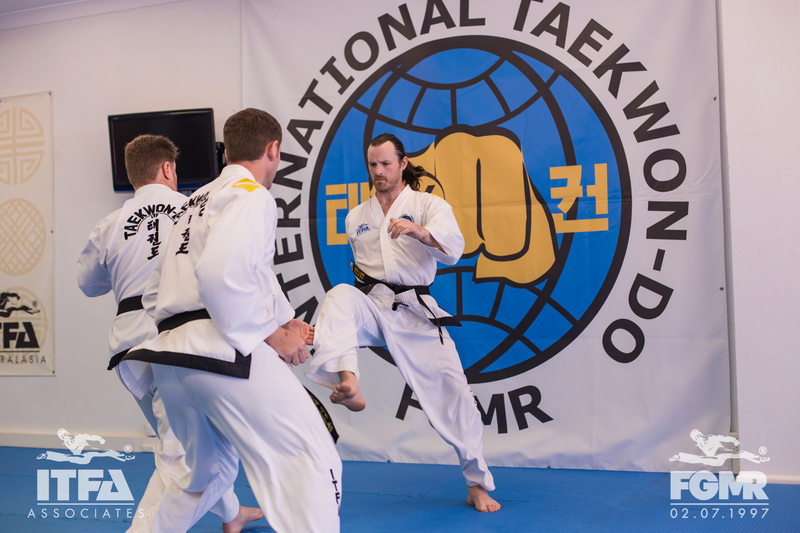 Senior Master Rhee, VIII Dan, ITFA Founder and Chief Instructor presided over the event which started on Friday afternoon with a session for IV Dan and above. This session was dedicated to ITFA Examiner Training, revisiting the criteria to obtain and maintain this prestigious qualification. The ITFA requires all ITFA Examiners to hold a current International Instructor Certificate as well as attending at least one Examiner training session per year. 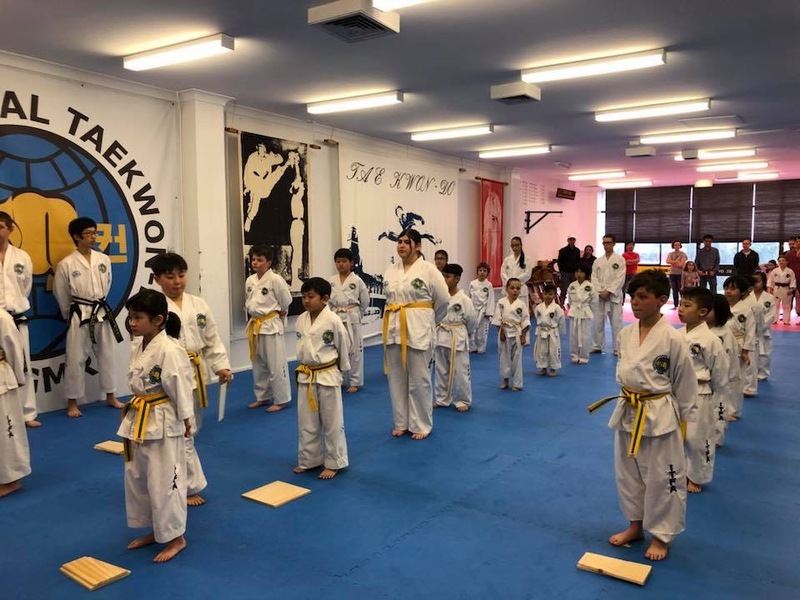 They also have to co-examine with Senior Master Rhee at least once a year and be able to examine to the high standard that the ITFA expects from it’s students. 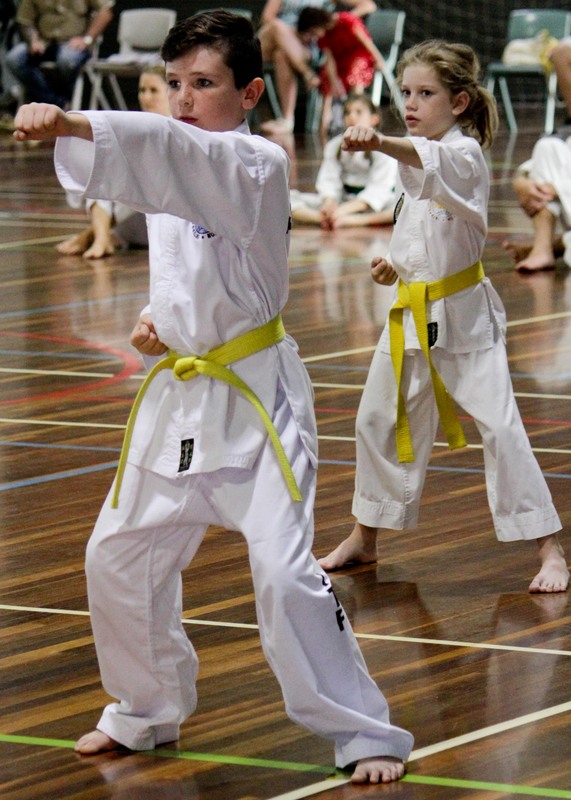 That evening all IIC participants gathered at Tradewinds in Maroubra for the Black Belt Dinner. A fantastic opportunity to ‘chew the fat’ with each other, especially the interstate attendees, before the main event began. Sessions on Saturday were dedicated to senior grade syllabus and on this course was mainly driven by questions from the floor as well as pattern. Sunday morning was opened up to 3rd and 4th Kups to join the floor as a taster to this learning environment. 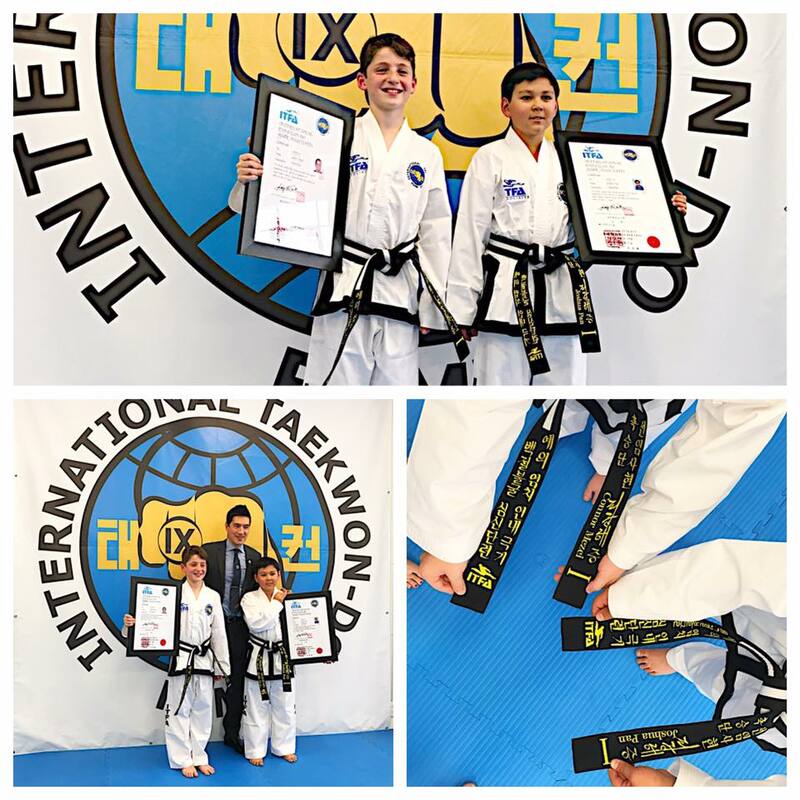 There were no candidates for the Black Belt Grading in the afternoon, so the time was dedicated to students wishing to pre-grade with their goal being to grade with in Rockhampton at the IIC in June or back in Sydney at the IIC in September. Each candidate received individual feedback on their current level and where to improve. It was also great to see Miss Boulton Smith and Marcus attend the event. After having brain surgery for a malignant tumour in early March, Marcus was in the middle of his 31 Radiotherapy treatments at Sydney Children’s Hospital. It was remarkable to see how much energy he had and to see his progress over this time. 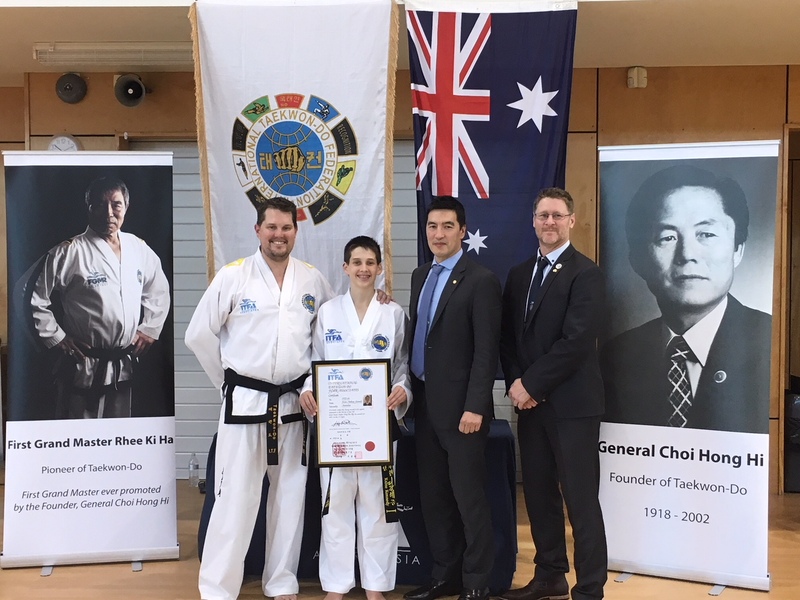 Senior Master Rhee and Miss Boulton Smith took the opportunity to share the journey with the Senior Grades and to thank them, and the ITFA Taekwon-Do Family for their ongoing support of Marcus. No Comments to "ITFA Queensland experience ITFA HQ in Full Force!!!"